This is one funny dad. 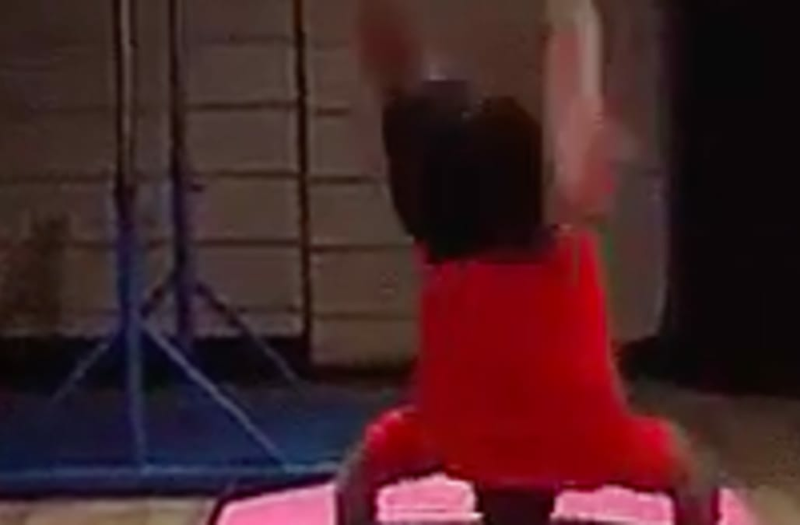 One dad was so impressed with his daughter's gymnastics routines that he wanted to give it a shot. In some of the routines, he falls flat. But in others, he's not half bad! We can't stop laughing at the video.